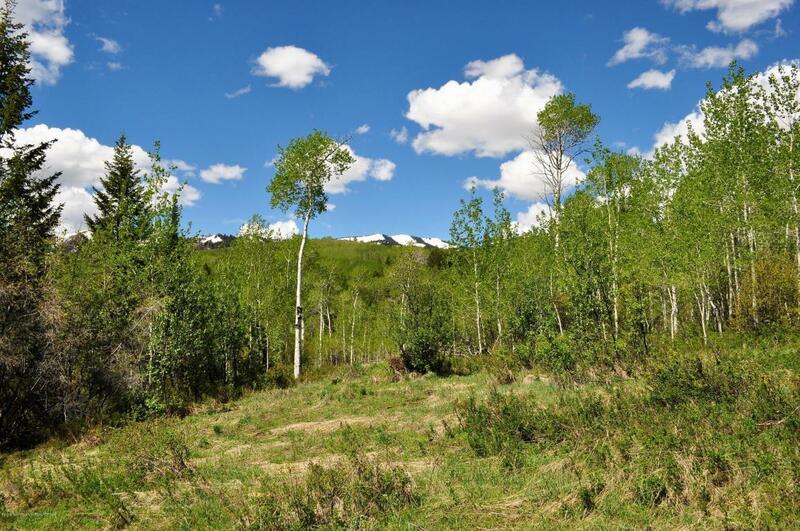 Forest Ridge is located on the coveted west side of Teton Valley Idaho in the foothills of the Big Hole mountain range. 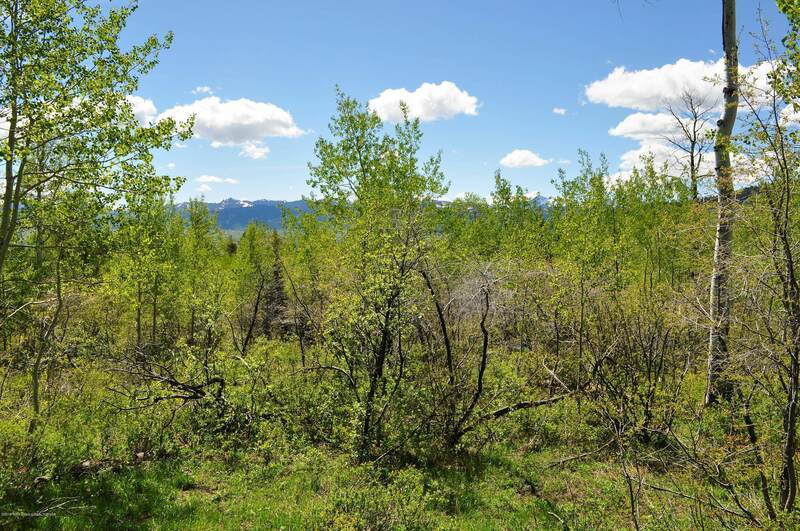 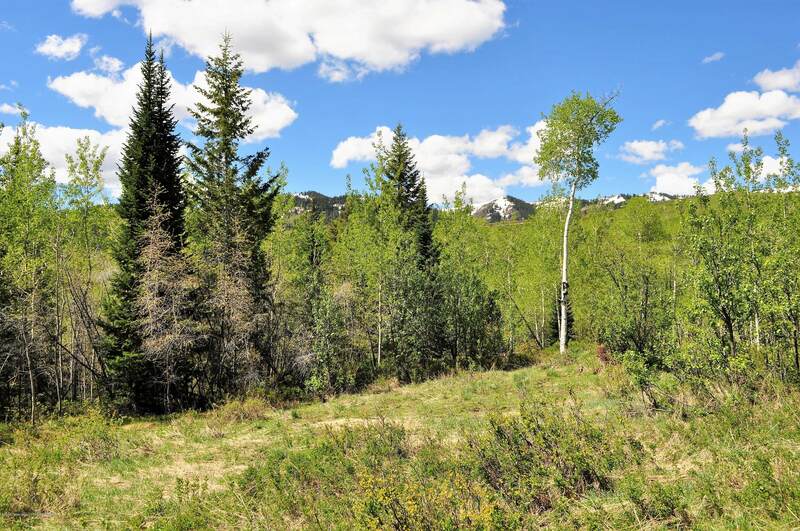 The area is home to abundant wildlife, elevated building sites providing sweeping valley and mountain views, privacy and a great location just ten minutes from the town of Victor, Idaho. 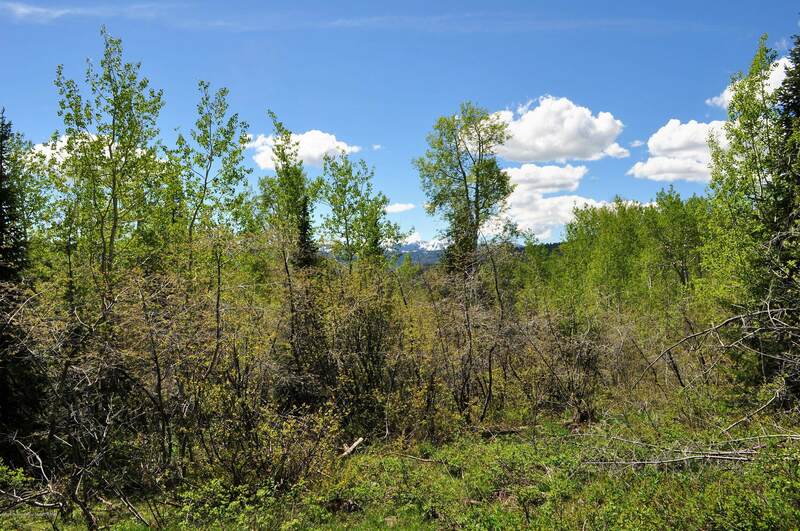 Lot 6 sits atop the cul-de-sac amongst a beautiful stand of aspen trees and features a south facing orientation and natural building site.